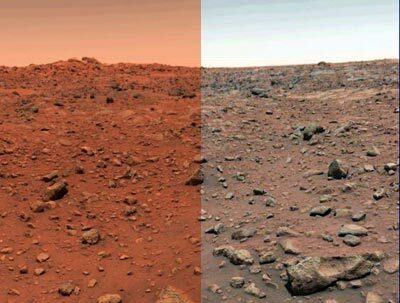 Below these are actual NASA IMAGES called "TRUE COLOUR" pretty damn awesome I reckon and utterly beautiful, wonder what other SURPRISES are coming our way that have been kept from the Joe Public like the water for 15yrs. 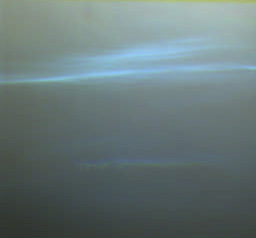 Note the cloud.. ..which means water in the atmosphere..note the colour of the the gorgeous sunset and the sky and the not so red terrain, beautiful MARS and not so red! The red colour is caused through huge massive dust storms which swirls the reddish soil into the atmosphere..plenty of water too, in the form of mostly ice, vegetation has been imaged, remains of cities etc.,and what is under the ice?? there is a lot more, much more exciting news to come believe me re our sister planet Mars, so don't be surprised when they say remains of a civilization or remnants of the Martians people have been found....like really!. The huge 'TUBES' uncovered by the winds and erosion, were constructed for underground travel, connecting with the mostly derelict dome complexes, these cover a fair distance and now NASA confirm a link up to the CYDONA Complex/City.......THE SO CALLED 'FACE ' is a COLLAPSED COMPLEX OR MESA, would it be so hard to believe that life is abundant throughout the Universe? ,it is we with our outmoded belief control systems and arrogance that are the odd ones out! 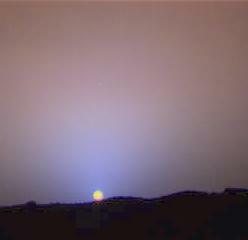 A MARTIAN SUNSET, PRETTY EH ,FOR NO ATMOSPHERE-OH YEAH, WHO'S KIDDING WHO? TRUE COLOUR BY NASA. UPDATE 2010 ,heaps more stuff since then will have to suss out some more Nasa pictures for you. 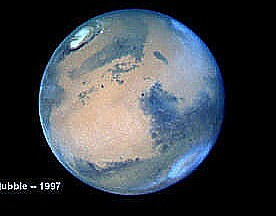 THE REAL MARS SHOWS HERSELF, WATER, ICE, AIR, VEGETATION, AND LIFE! will the real MARS STAND UP....a sample of Nasa camouflaging the Real Mars, which has water, air, snow, ice, fauna, and a massive amount of hereto unexplained smashed pulverised machined and masonry debris littered on the surface, plus ruins.....??? 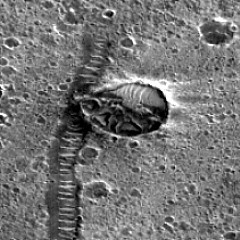 Remains of a derelict Martian dome structure etc., with connecting massive tunnel tube systems which crisscross the Martian scape,and now NASA have discovered link up to the 'Cydonia '.. wow no wonder there is so many billions & billions of dollars being spent getting to MARS, what a treasure trove of Martian technology awaits them....mostly underground I guess....always keep in mind there must be a reward for the outlay of dollars! 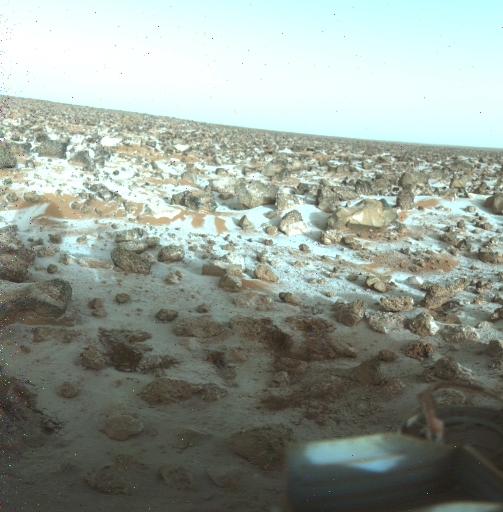 Old image above, snow on Mars, top an odd bit of machinery, looks like a valve or similar inside, bottom odd looking debris, a kinda 'face' with tubing extruding on right? 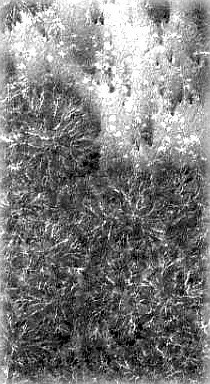 all this strewn about machined debris poses one of the most intriguing unanswerable questions about intelligent life on our sister planet and the images showing ?, there is literally tons and tons of heat pulvereised debris lying around, this machined stuff was made by someone? 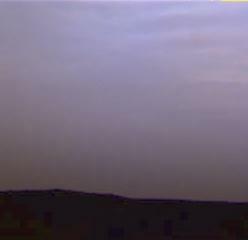 this should raise many questions, as to what and why NASA/whoever is keeping the very obvious fact that MARS was or /is inhabited..today , is getting downright embarrassing as there is so much debris lying around some place's look like a virtual graveyard/warzone of bones and bits and pieces of buildings etc.,GUSUV CRATER does look like a war zone, was there once Martian complex/city there? Who was the ENEMY? 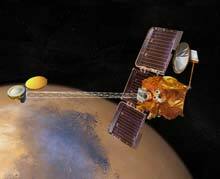 MARTIANS be very afraid! your planet is rich in MINERALS, and ALIEN TECHNOLOGY, and if any you have survived underground, what will be your rights? 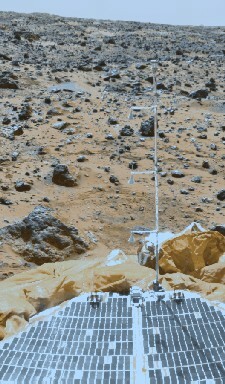 AND WHOSE FLAG WILL FLY ON MARS?